After spending 20 years in marketing and communications – ranging from anchoring the local TV news to leading teams for some of the world’s beloved brands, including Xbox and Dave’s Killer Bread – I finally listened to the universe’s prompts to become a real estate broker. Since, I’ve consistently delivered results and happiness and according to my clients, a 5-star experience along the way. Working in real estate in one of the nation’s hottest markets, I understand the important decision of choosing an agent. My goal is to apply my myriad experiences, both personally and professionally, to help guide my clients through a thoughtful, strategic, seamless and fun journey. Need staging help? I can do that. Looking to purchase a vacation property and need it to generate rental income? Roger. Are you a first-time buyer who needs a steady hand to help guide you through the real estate process? I’ve got you covered. Moving to PDX and need a proxy to get to know Rose City? Let’s do this. I’m a PacNW native and proud resident of North Portland, where I’m raising my family. I was practically born with a tool belt on: my Dad is a retired custom designer and builder, my uncle is an architect and my Grandpa was a Realtor and developer. 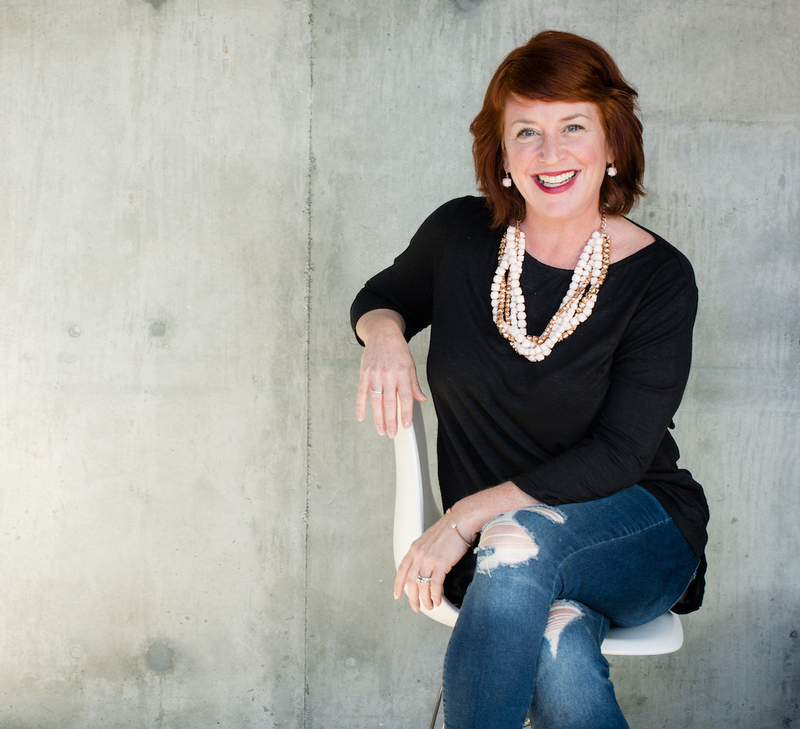 I am an active listener, have a keen eye for “good bones”, and solving my client’s real estate needs in a creative and often unexpected way brings me joy. Plus, the lasting relationships formed are cherries on the sundae! Please give me a call – I’d love to see what it would be like to partner with you. She is my favorite! She is very knowledgeable & very responsible! She is there whenever you need her, and takes very good care of your needs. And she really works hard to make things happen for us! Furthermore, she did an awesome follow up after we got our house. We had a wonderful experience working with her and developed a friendship together. Gabrielle was a delight to work with!. She was friendly, knowledgeable, professional and very hard working. She listened and really cared about our needs and requests. She made sure all our needs were met and all our questions were answered! She made the whole home buying process easier and enjoyable and she went out of her way to make sure everything was done correctly and promptly. I would work with her again in a heartbeat! Thank you Gabrielle for going above and beyond for us! I thought that you could buy a house on Zillow, instead it took a lot of diligent work by a devoted professional like Gabrielle to help me make this purchase possible. She is a great friend and greater ally to have on your side. Thank you so much Gabrielle!!! After buying our 1st home, we still have no idea how hard it is to be a 1st time buyer in Portland. We heard stories, we were warned and discouraged, we read the depressing articles and opinions. But going into this we had a huge advantage, Gabrielle. After about a year of scavenging the websites, driving by homes and checking out neighborhoods without an agent or financing lined up, we found THE house. Fortunately, we were referred to Gabrielle by a friend that same night we drove by the house and fell in love. From there things happened so quickly and smoothly. She got us into the house right away and within days our offer was accepted. Gabrielle and her team handled and explained everything, coordinated with our mortgage team and we really had no stress through the entire process. Now perhaps we should have called her sooner, but when we did call she got down to business immediately, she made our dream happen and she made buying a home an easy and pleasant experience. We understand our experience is very rare here in Portland, but again, our deck was loaded with Gabrielle. We would recommend her to any and everybody to help you with your dream. We could not be happier. Thanks Gabrielle! Gabrielle worked some magic for us when buying our dream beach house!. She was very attentive, proactive and professional during the entire process. 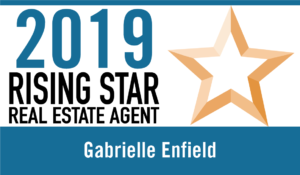 There are always little hurdles when buying a home and Gabrielle handled those we encountered with quick and decisive action. We beat out a higher offer due to her knowledge, patience, warmth and by creating a great communication bridge between us and the seller. Gabrielle is highly recommended and I would refer any home buyer to her in the future! Gabrielle Enfield in The Portland Business Journal! Life is like a Box of Chocolates. Only this Time, Better.